Tennessee Williams has a way with his women. Both sympathetic and merciless, he cuts to their core, revealing their longing, vulnerability, and pride. His most poignant creation—and the dream role of every leading actress—may be the narcissistic and deeply troubled Blanche DuBois of A Streetcar Named Desire. An aging Southern beauty, Blanche is all artifice, pomposity, and need, traits that Cate Blanchett, a transcendent performer (who made her New York stage debut at BAM in 2006 as an unforgettable Hedda Gabler), conveys with the most delicate balance of hysteria and pathos. 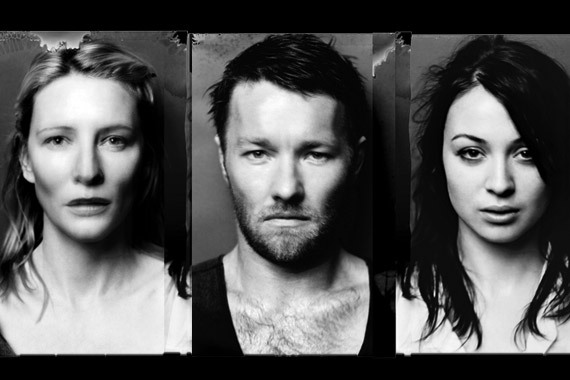 Playing off of Joel Edgerton as the remorseless monster Stanley, and Robin McLeavy, as her conflicted sister Stella, Blanchett and the outstanding ensemble cast of the Sydney Theatre Company bring new life to this celebrated work. Liv Ullmann—whose own soul-baring performances in the films of Ingmar Bergman defined an era—directs, granting Williams’ fraught characters a full spectrum of emotions while witnessing the old South’s losing battle against a coarse modern world.